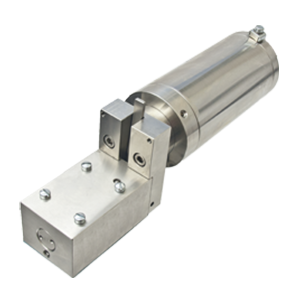 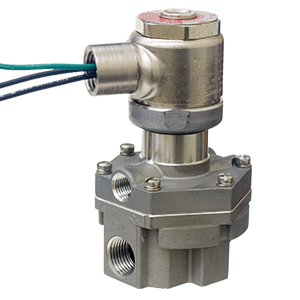 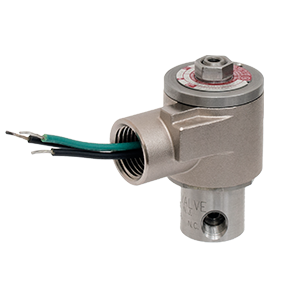 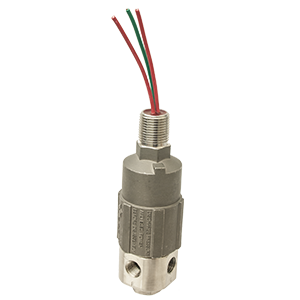 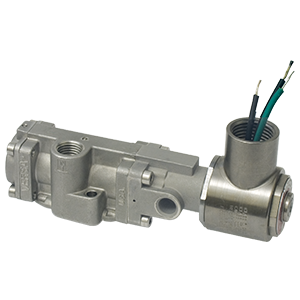 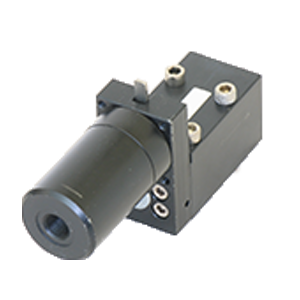 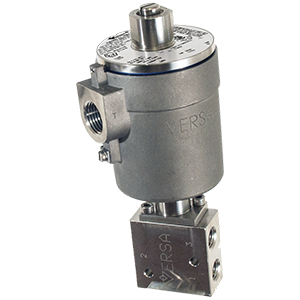 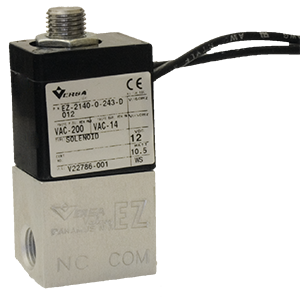 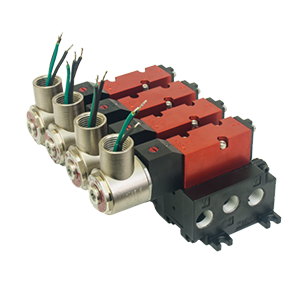 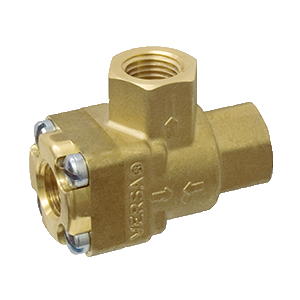 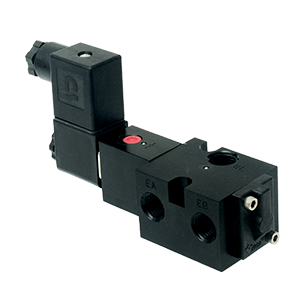 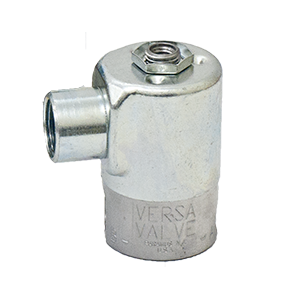 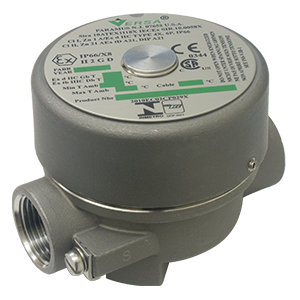 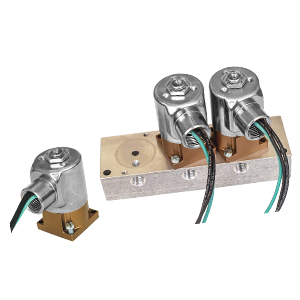 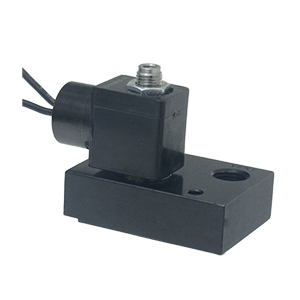 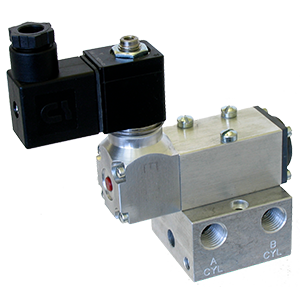 Versa pneumatic solenoid valves operate from vacuum to 200+ psi; electric or manual; in aluminum, brass and stainless steel. 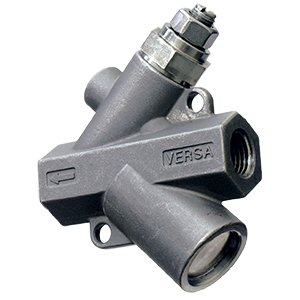 Essential, effective protection against dirt, dust, and insects entering a valve, with minimal effect on flow. 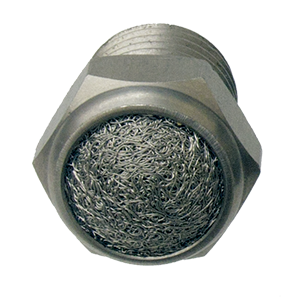 Based on a specially designed stainless steel wire screen. 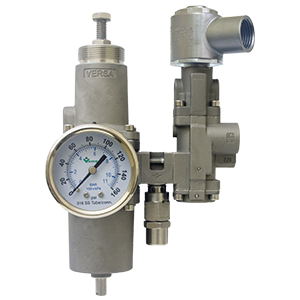 High flow, pneumatic, pressure relief valves factory set and tested in 5 psi increments to meet your application requirements. 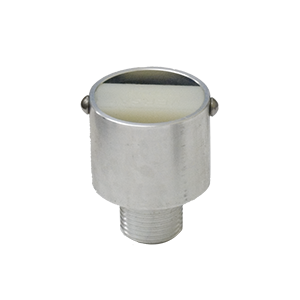 Stainless steel to withstand the toughest of conditions. 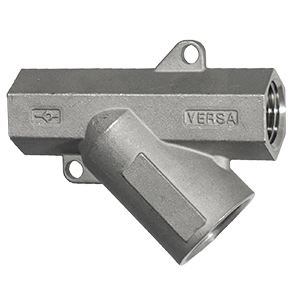 Aluminum bug screens offer valves protection against dirt, dust, moisture and insects, without obstructing flow, and are suited for harsh environments. 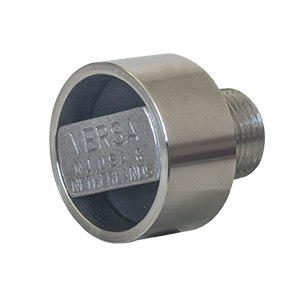 Stainless steel bug screens offer valves protection against dirt, dust, moisture and insects, without obstructing flow, and are suited for harsh environments. 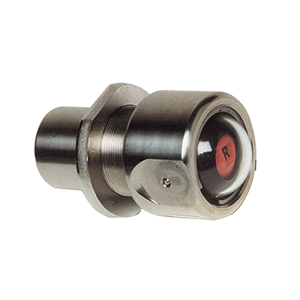 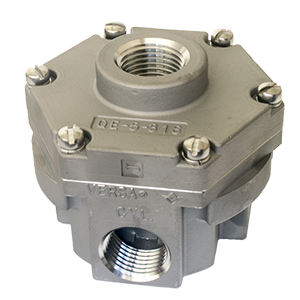 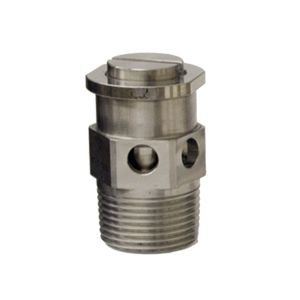 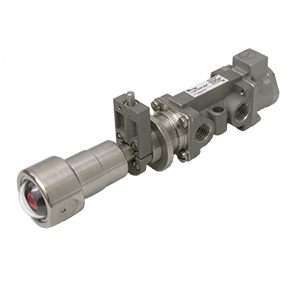 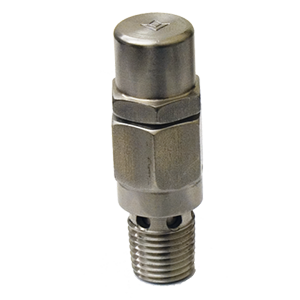 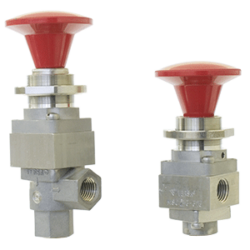 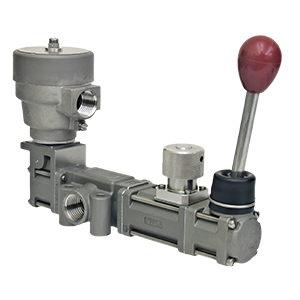 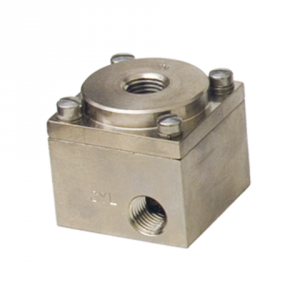 These versatile valves can be used to operate a bleed pilot control valve. 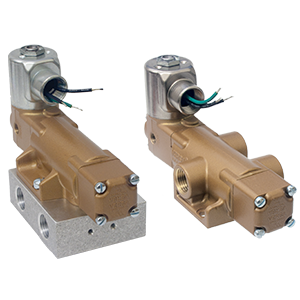 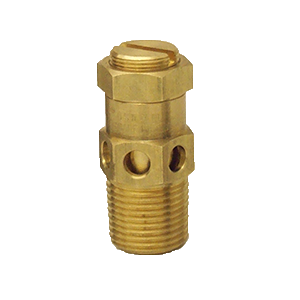 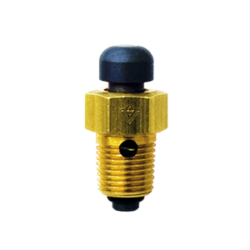 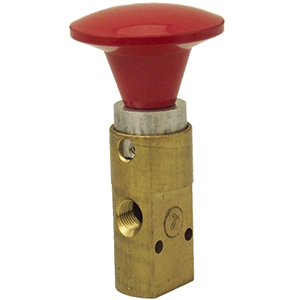 Brass Bleed Control Valves provide effective flow control in pneumatic applications. 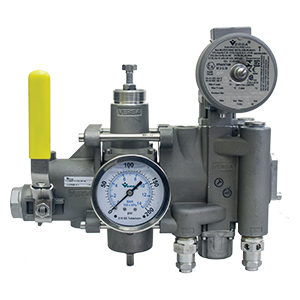 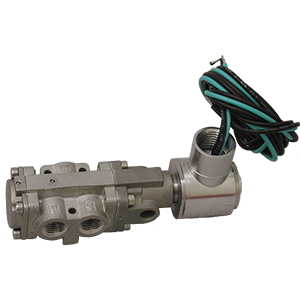 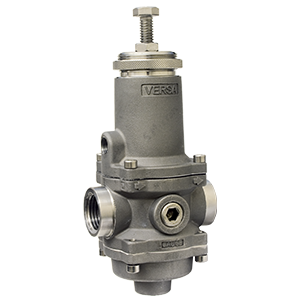 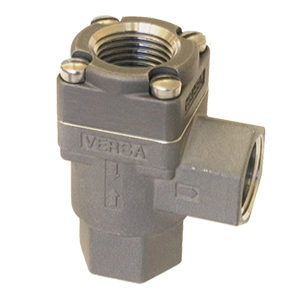 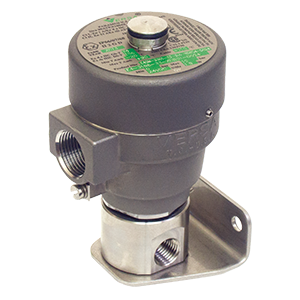 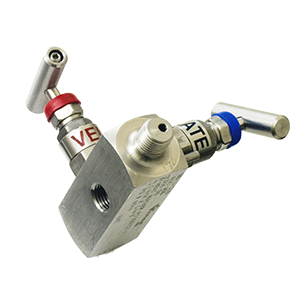 The Versa 316 Stainless Steel Bleed Control Valve includes a precision machined needle.